Includes Smart Sense Technology feature! 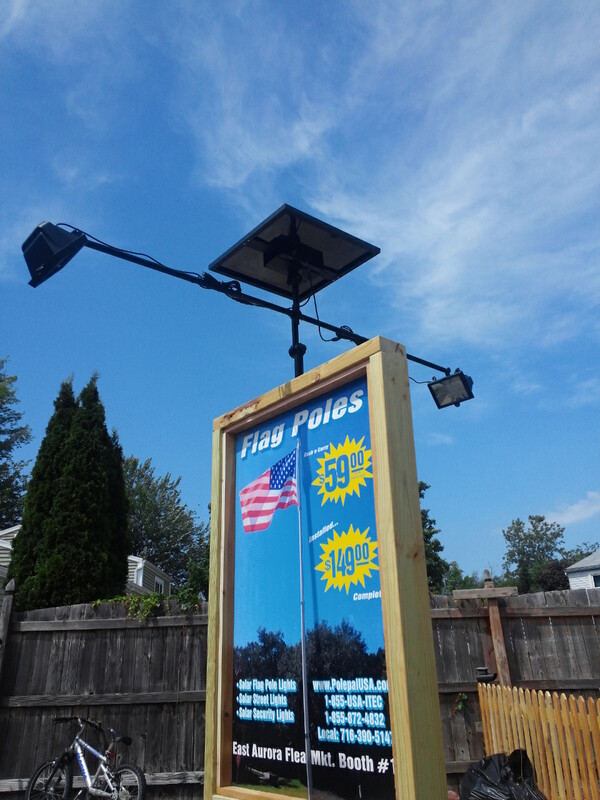 This High End Commercial Solar LED Flagpole Light includes 12 ultra bright 10mm LED light bulbs affording a powerful 420 LUX of adjustable light. This light is equipped with a powerful 6 Volt 15 Watt Solar Panel with a High Capacity 3.7 Volt 12,000 mAh battery, perfect for commercial lighting. 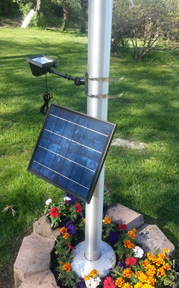 The Commercial LED Solar Flagpole Light has an improved 3.7 volt 3600mAh battery kept fully charged by the 6 volt 600 mAh Solar Panel. 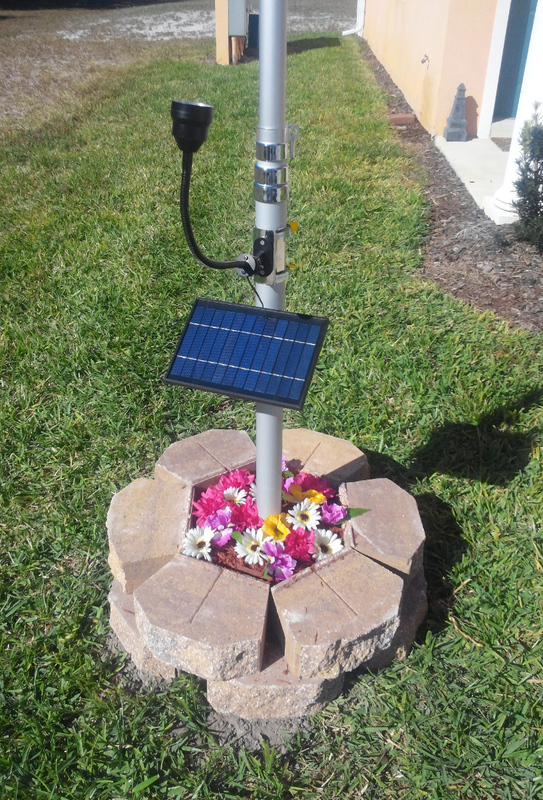 This Commercial LED Solar Flagpole Light has 4 ultra-bright 10mm LED light bulbs affording a powerful 280 LUX of adjustable light. 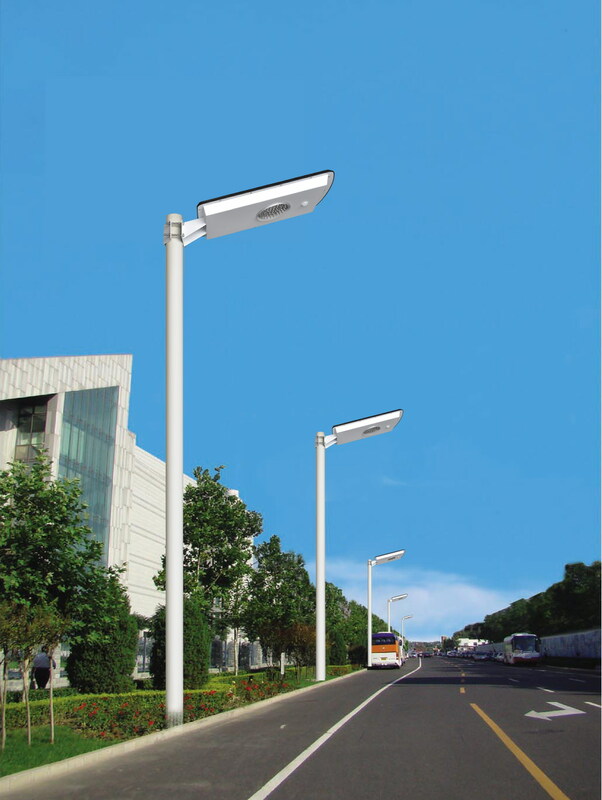 This LED light is sure to illuminate your commercial solar lighting needs! 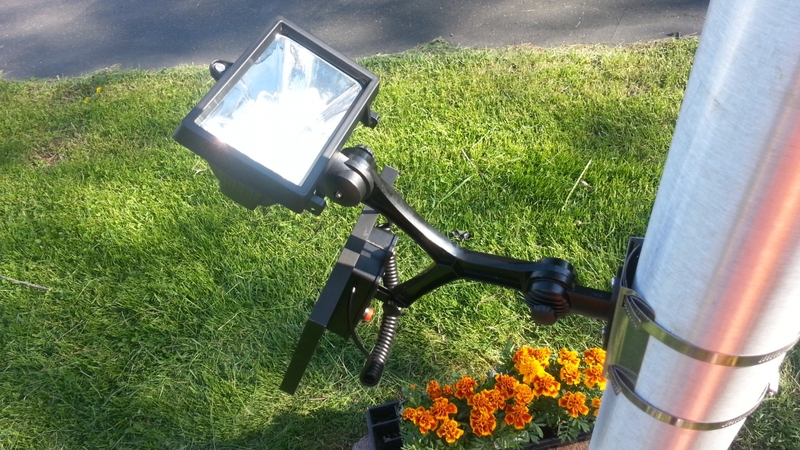 Our ultra-powerful High-End CREE Bullhorn Solar Lighting Kit includes a double head lighting kit that is fully adjustable from a spotlight to floodlight and includes a Fixed or Flexible Light Head ( Customer choice - Fixed by default ) each head is adjustable. 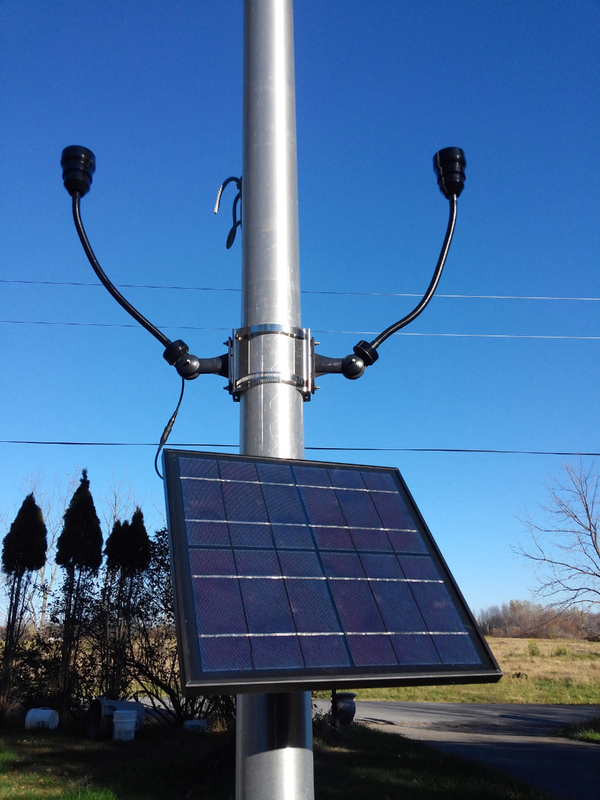 Commercial Solar Billboard Light2 has a powerful 15Watt Solar Panel that supplies an internal Li-on battery pack rated at 3.7 volts 12000 mAh. 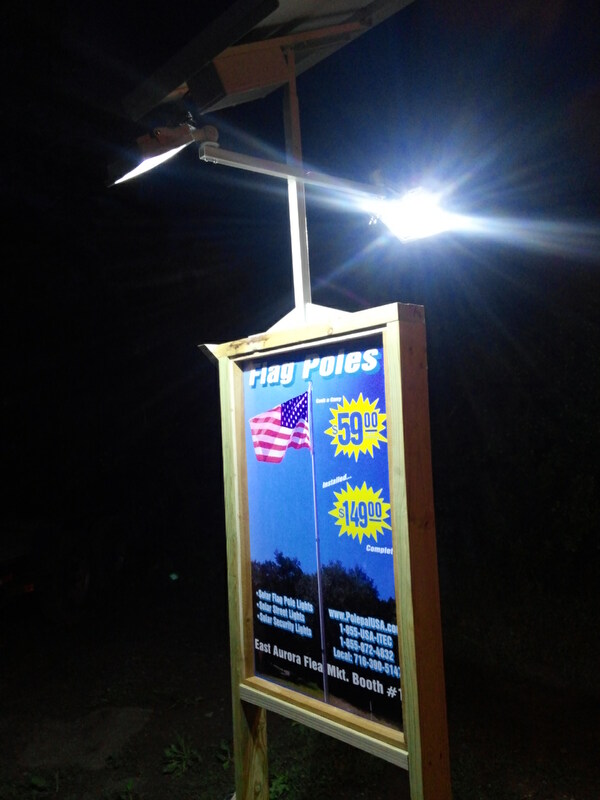 High End Commercial Solar Billboard 2 Sided Light has a powerful 25 watt Solar Panel, Li-on 14,000 mAh battery and 2 light heads.